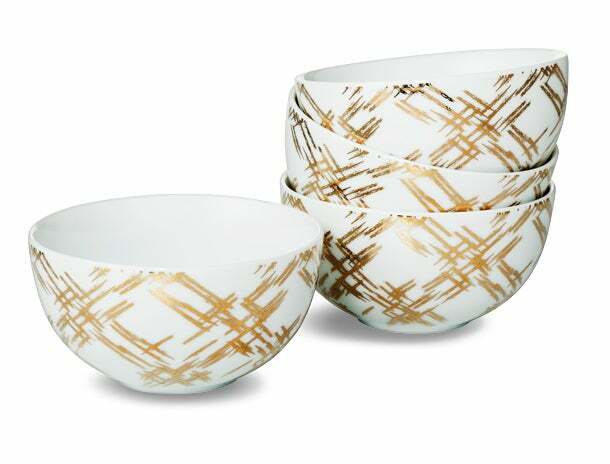 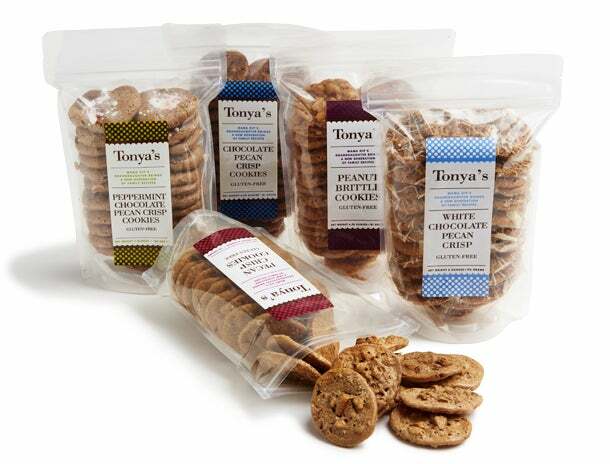 Hosts and hostesses will ooh and aah over these unique treats. 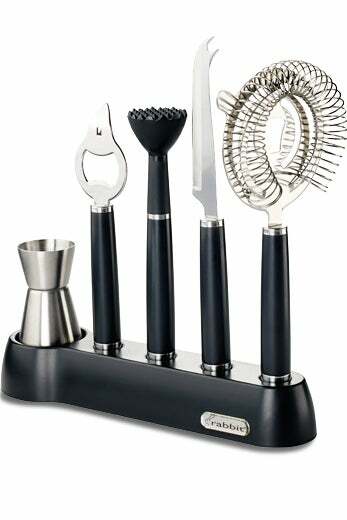 Rabbit, bar tool set, $40, metrokane.com. 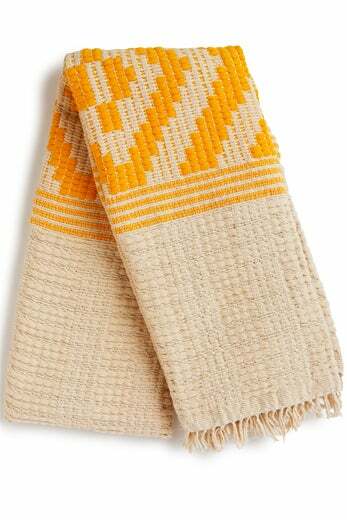 Bolé Road, sunflower throw, $175, boleroadtextiles.com. 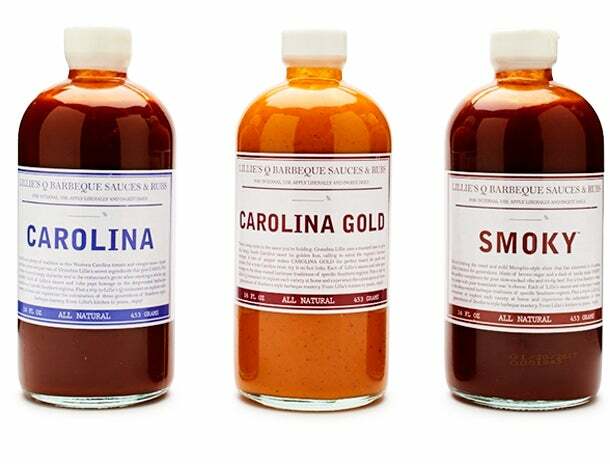 Lillie's Q, Barbeque sauce and rubs gift set, $40, lilliesq.com/our-sauces. 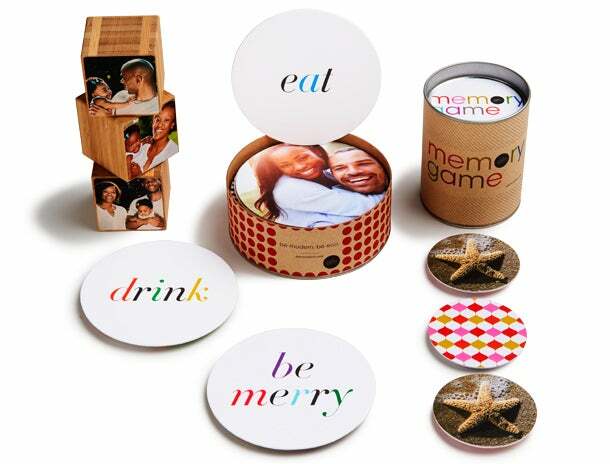 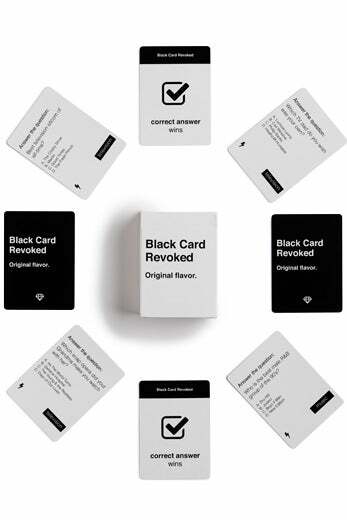 Paper Culture, personalized kublets, $25 for set of three; coasters, $25 for set of 12; and Memory Game, $25, paperculture.com. 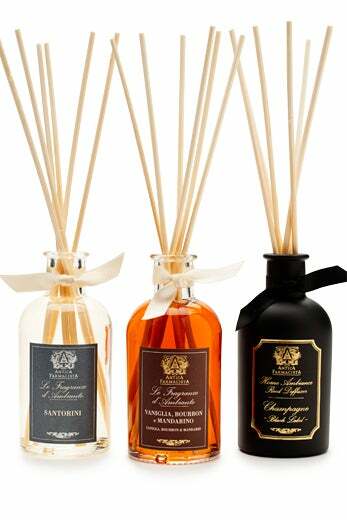 Antica Farmacista, Home Ambiance Diffuser Trio, $64, spacenk.com. 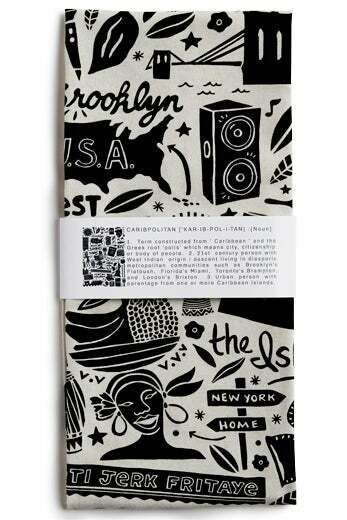 Caribpolitan, tea towel, $20, iamcaribbeing.com. 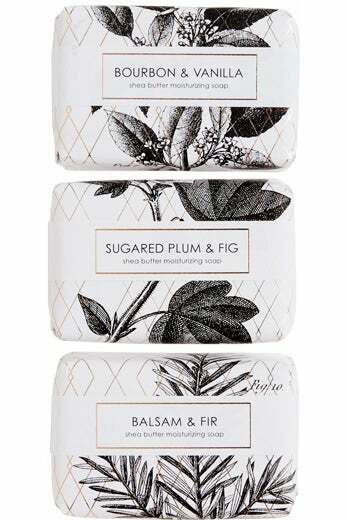 Formulary 55, shea butter moisturizing soaps, $9 each, figandyarrow.com. 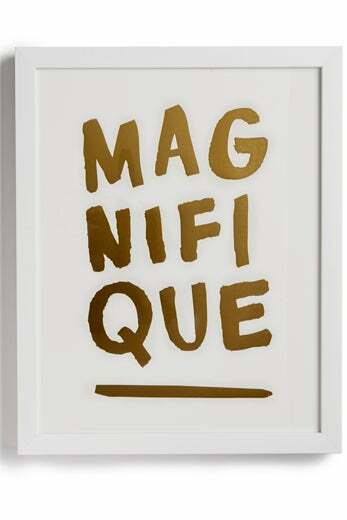 Magnifique, foil-pressed art print by Marabou Design, $34 (unframed), minted.com. 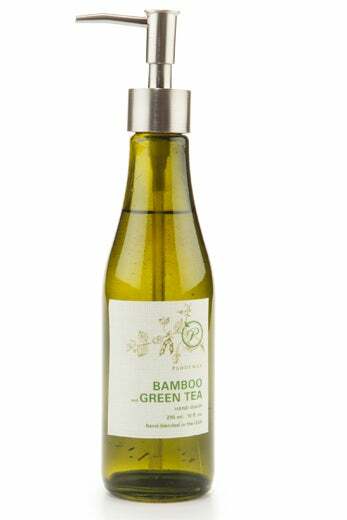 Paddy-Wax, ECO Green hand washes, $19 each, paddy wax.com. 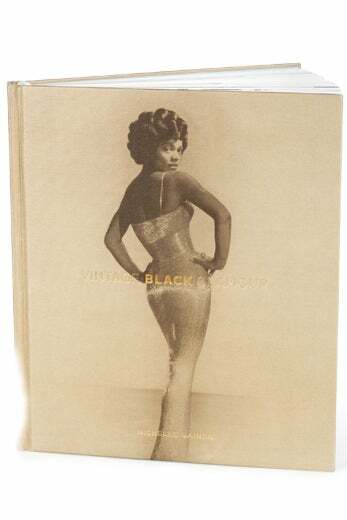 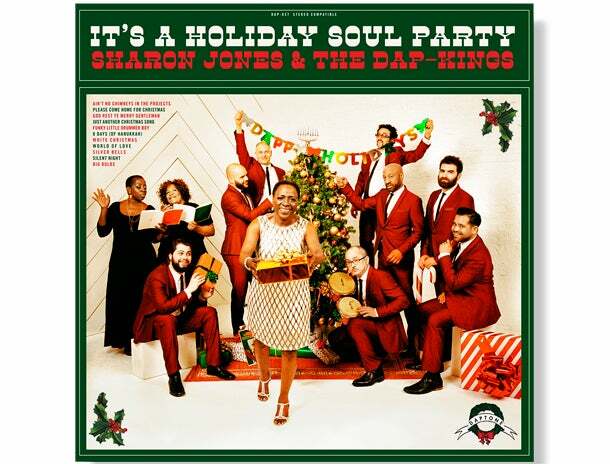 Sharon Jones & the Dap Kings, It’s a Holiday Soul Party (Daptone), $15 for CD/$10 for digital, amazon.com.